Jared Kushner will be questioned by a committee investigating alleged ties between the Trump team and Russia. 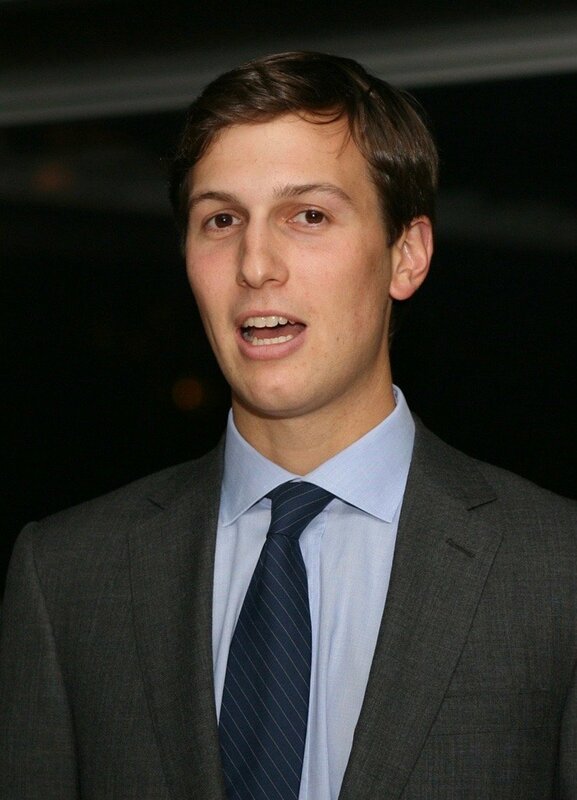 According to the White House, President Donald Trump’s son-in-law and aide has volunteered to speak to the Senate Intelligence Committee. The committee is examining Russia’s alleged interference in November election. The US intelligence community believes alleged Russian hacking during the presidential election was done to help Donald Trump defeat Hillary Clinton. Russia has denied the allegations and President Trump has branded the story “fake news”. There are two congressional investigations into the issue, plus an FBI one. The Senate committee wants to question him about two meetings he allegedly arranged with senior Russians, officials told the New York Times say. However, Jared Kushner’s staff have said that so far his offer to be questioned has not been answered. His first meeting was with Russian Ambassador Sergei Kislyak at Trump Tower in New York in December. The second was with the head of Russia’s state-owned development bank. White House staff told the New York Times nothing significant was discussed and members of the president-elect’s team routinely met Russians and other foreign delegations. Meanwhile, Jared Kushner has been picked to lead a new White House team that aims to overhaul government bureaucracy. It will have sweeping powers to reform procedures, with technology and data a key area and the help of Apple CEO Tim Cook and Microsoft founder Bill Gates reportedly enlisted. Jared Kushner told the newspaper the “government should be run like a great American company”. He is a property investor and media executive who is married to Donald Trump’s daughter Ivanka. Jared Kushner already advises the president on foreign relations, and is said to have been influential in helping President Trump choose staff for his campaign and in government.